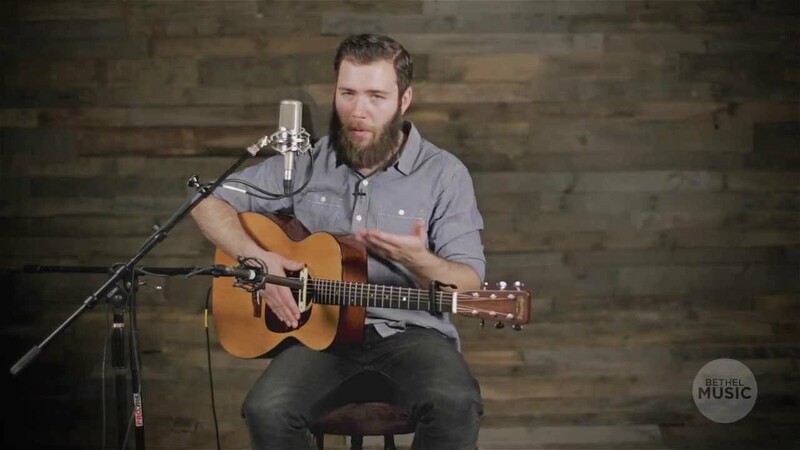 From powerful spontaneous moments to epic shouts of praise, Tides Live captures the heart of these songs that can only be experienced in live worship. 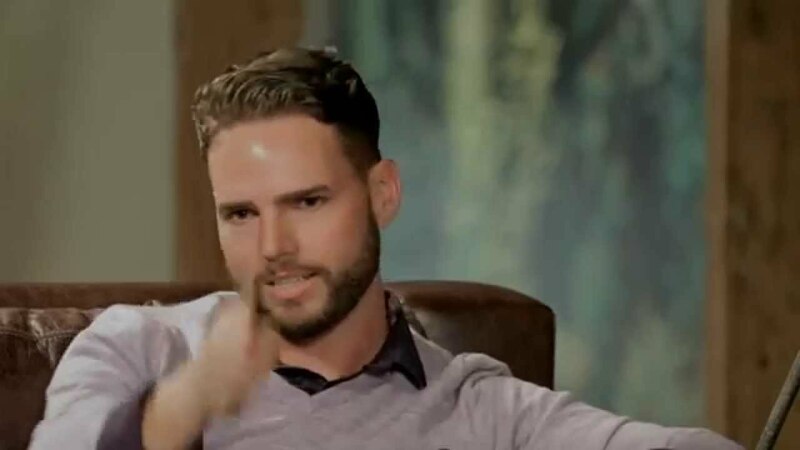 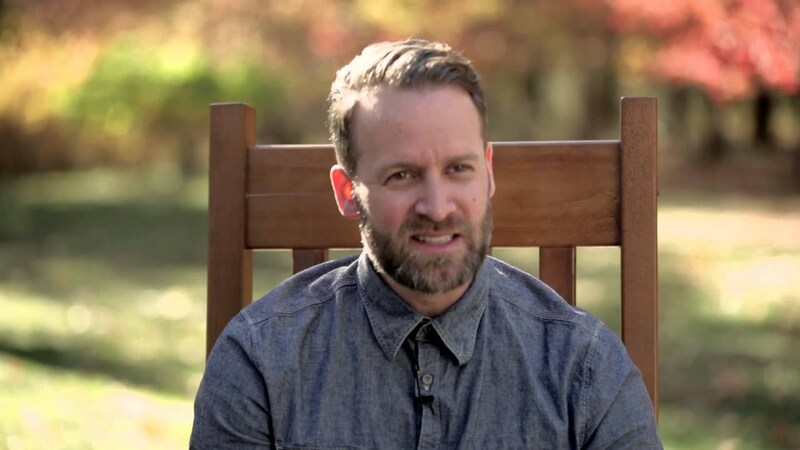 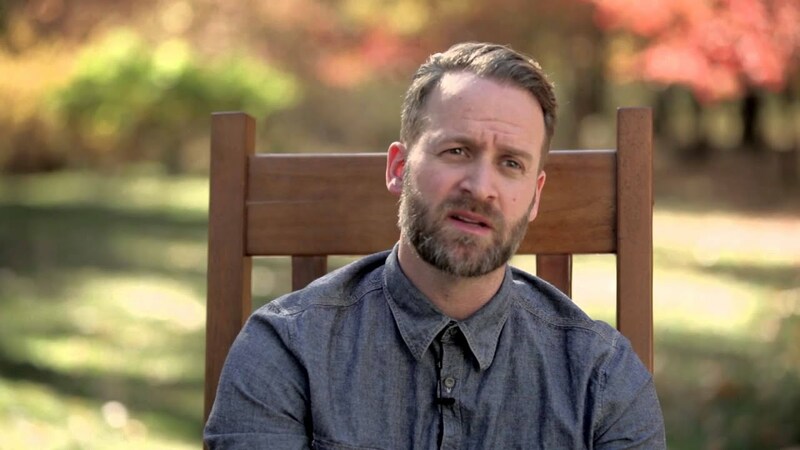 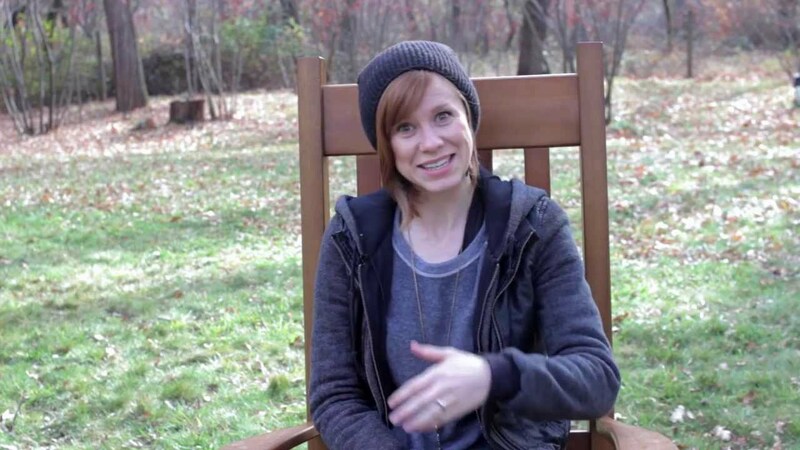 The Story Behind "Tides Live"
After the release of Bethel Music’s first studio album in September 2013, Tides came to life on a new level as Bethel Music began leading these songs at home and around the world. 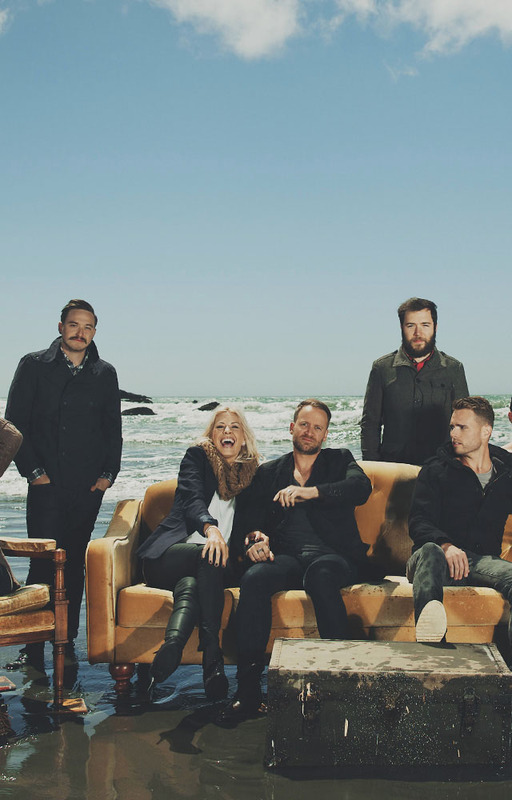 It became clear that the resonance and passion of each song in a live worship setting was too exciting to overlook- so Bethel Music simply pressed “record” during its weekend services and regional gatherings. 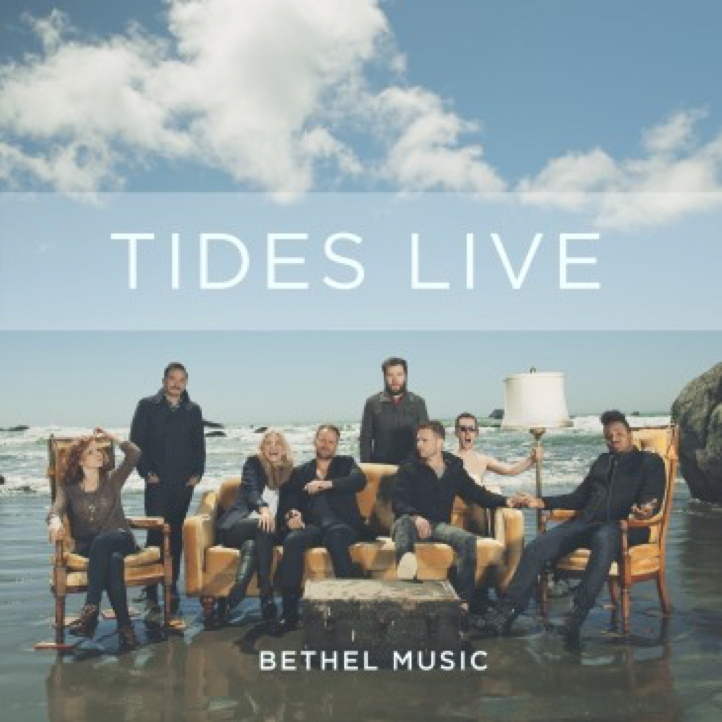 Tides Liveoffers a fresh and powerful perspective on these songs and draws listeners into a worship experience full of spontaneous moments and sounds of praise. 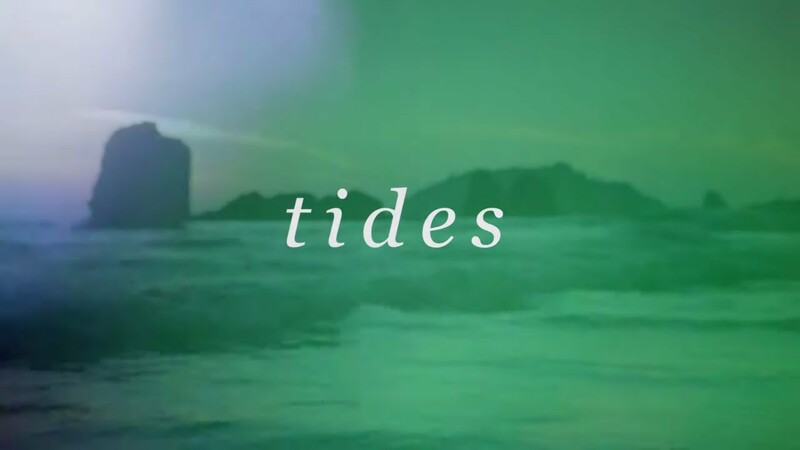 Step into the moments and momentum of Tides Live, and participate in an authentic worship experience from one community to another.